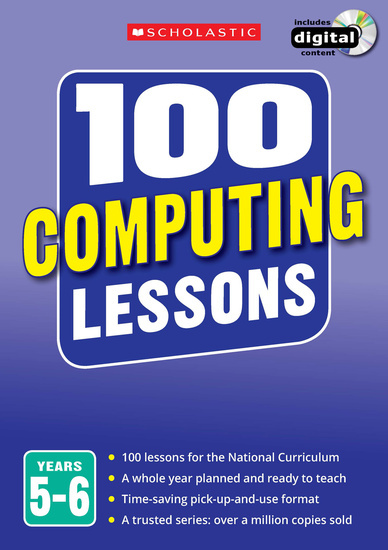 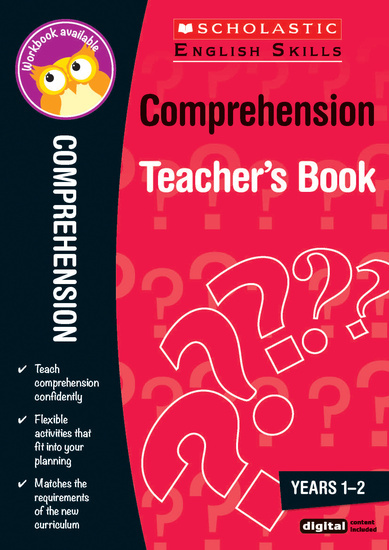 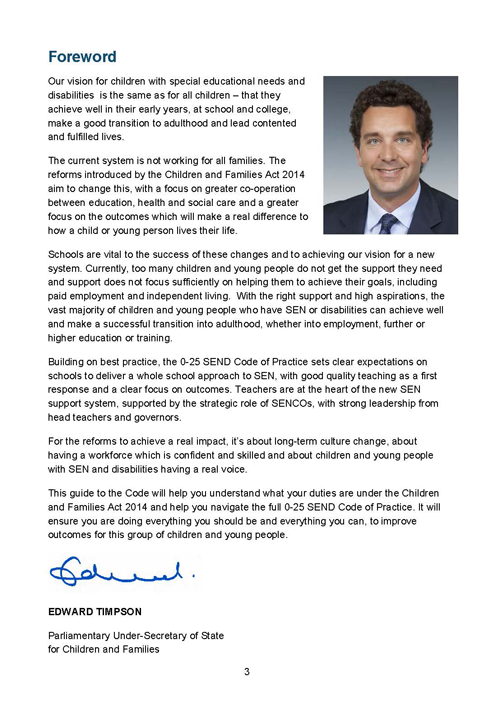 This is an A4 paperback version of the Department for Educations Guide for Schools on the new 0-25 SEND system, which came into effect on 1st September 2014. 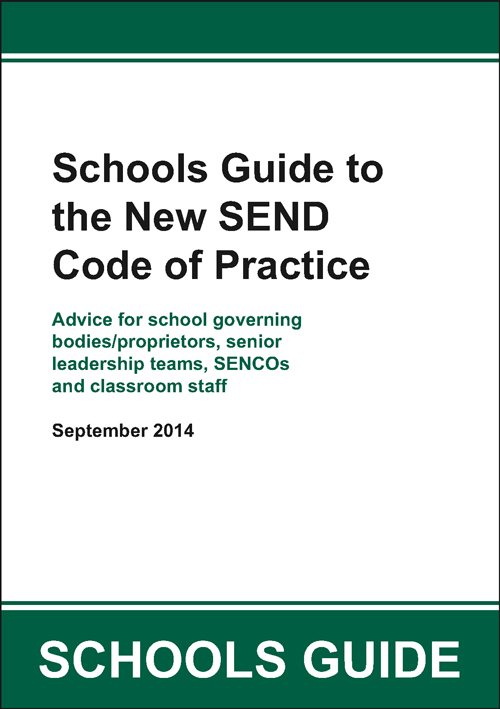 This guide is for: school governing bodies, including non-maintained special schools; academy proprietors, including free schools, university technical colleges and studio schools; pupil referral unit management committees; independent schools, including independent specialist providers. 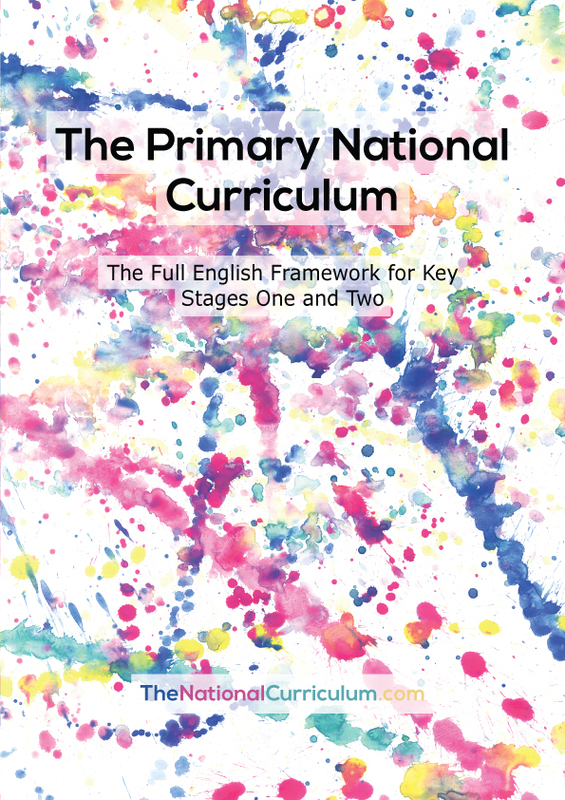 It is also of interest to: school leadership teams; school teachers; special educational needs co-ordinators (SENCOs). 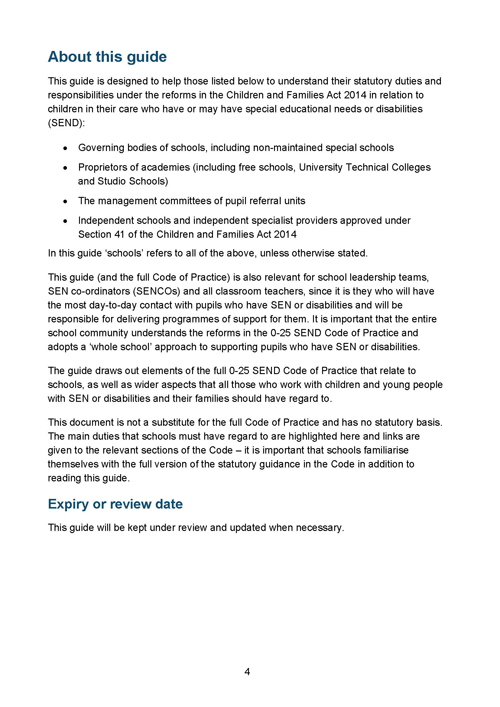 The guide explains the duties and responsibilities of schools and alternative provision settings who deal with children and young people with special educational needs and disabilities (SEND) and their families.